Hey Everyone! 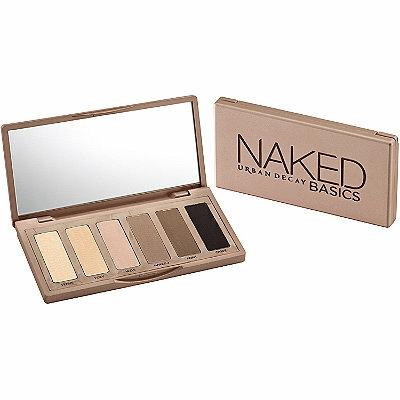 I had bought the Naked Basics Palette awhile back and now that I have used it enough, I can review it. I love this palette! Though it only has five shades I think it is Perfect for use on a daily basis. The colors are very pigmented and very smooth. There are four matte shades and one shimmer shade that I mainly use for highlighting the inner corner of the eye and the brow bone. 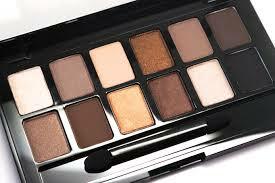 I also like this Palette Because it is vary small and can be taken just about anywhere. By having this product nicely pigmented and so compatible it makes it the ideal Palette and you can do just about anything with it. If you are hunting for a new Palette, this one is great, especially for traveling. Hope your year is doing great! Hey Everyone! This video is a great look for going somewhere and wanting to look put together without too much effort. Hey Everyone! So a few months ago there was a lot of hype about the Maybelline The Nudes Palette. As the makeup fanatic I am, I had to try it. For it being a drugstore palette I was very impressed. The colors are pigmented but if you want them intense you have to build them up a lot. I am not much of a fan for the shimmer shades because they come out as a brushed sparkle rather than an intense shimmer shade. However I do enjoy the texture each color has and think it is worth purchasing. I like the amount of colors you get for the price and how easy the colors blend. If you are looking for a palette that isn’t too expensive and gives decent quality this is the one. I hope your is going great! Hey Everyone! I have owned the Lorac Pro Palette for a long time now and decided to give it a Review. Out of my collection I think this is one of my absolute favorites. The colors are rich and pigmented and the shimmer shades are very creamy. 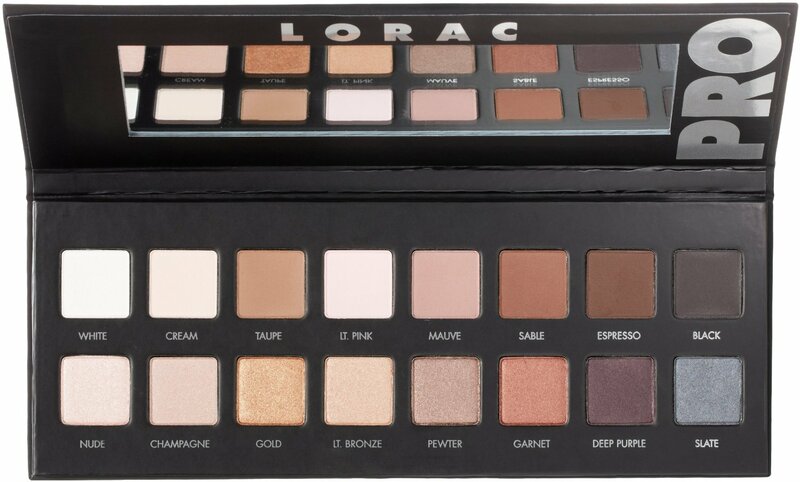 I love how Lorac puts the color names on the palette and how they separate all of the matte colors from the shimmery colors making it easier for someone who wants do photography makeup or just wants to wear only matte shades. I believe this one should be added to your collection. Hope you try it out! Hey Everyone! I just finished making a video with both of the Chocolate Bar Palettes that Too Faced makes. Hope you all enjoy and try this look out! Hey Everyone! After Christmas I had bought the Naturally Pretty Celebration Palette by It Cosmetics and I was super impressed with the quality. I love that the entire palette is matte but gives you the option of making any color shimmery. Each color is densely packed with pigment and it holds warm and cool tones so it can be used for just about any look. Though i don’t own the original palette the colors are extremely different. I also liked how the company named each individual color with cute holiday object or name. This company is exclusive to Ulta or It Cosmetic Stores. This Palette is also limited edition so you have to hurry up if you want to get it. Time is running out! Have a Happy New Year! Hey Everyone! I just created a tutorial with all drugstore products. Hope you enjoy! Be sure to Subscribe to my channel and follow me on instagram @ theglossmoppet. If you decide to try it out be sure to tag me so I can see your work! Enjoy!